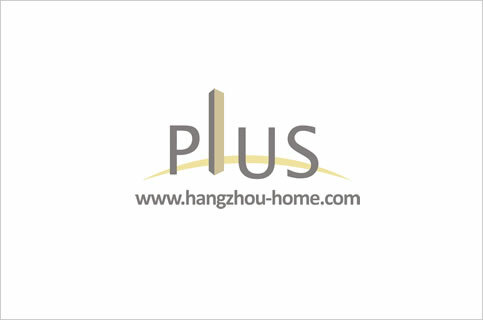 Hangzhou Complex Name:396TianMuShanRd天目山路396号ShanShuiRenJia山水人家shanshuirenjia.Apartment For Rent,House For Rent?We provide the Best Service for find your home in Hangzhou! it has a good view of the garden and you can see the mountain which is near the zhejiang univercity. it's clean and 3bedrooms and 2bathrooms will be really convient for you. We have listed 15 apartments for rent in this compound,contact us for more infomation.